Are you looking for something a little different in a tent? Our range of Tipi tents are ideal for festivals, families and more. 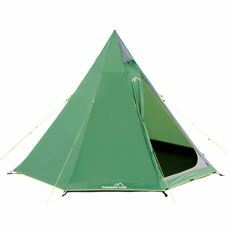 These tents are deceptively spacious and offer an alternative style to standard family tents. 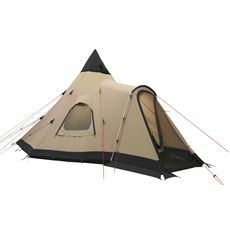 With premium tipi styles from Robens which make for luxurious glamping style getaways, to lower cost alternatives from Freedom Trail that are ideal for back garden, or festival camping.